You are here: Home / News / WHY BOOK YOUR CLIMB WITH A LEGITIMATE COMPANY? In my previous article, I talked about the different hot and fun activities that you can do this summer of 2016, with climbing Mt. Apo as your number 1 priority. 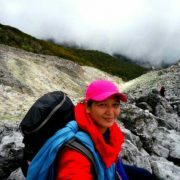 After you have read the said article, I assume now that you’re already convinced to take the challenge of conquering the Philippine’s highest peak. Thus, in this article, I’ll be discussing with you the importance of entrusting your Mt. Apo climbing experience with a legitimate company. Let’s be honest. Mountain climbing can be pretty pricey. Although there are a lot of promos and discounts out there, you still have to set aside enough money for you to get through such activity. 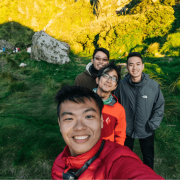 Besides spending for your mountain climbing apparels and gears, you also have to pay for your airplane tickets (especially if you live in a different continent), accommodations, transportation expenses, and other fees in relation to your climb. I am not saying that you should not continue your journey to Mt. Apo just because it entails quite a sum of money. What I just want to tell you is to choose a company that you can rely on to give you your money’s worth. 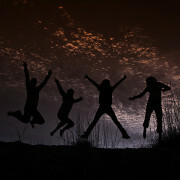 When you choose genuine companies, they will guarantee to be true to their commitment of giving you the best escapade. 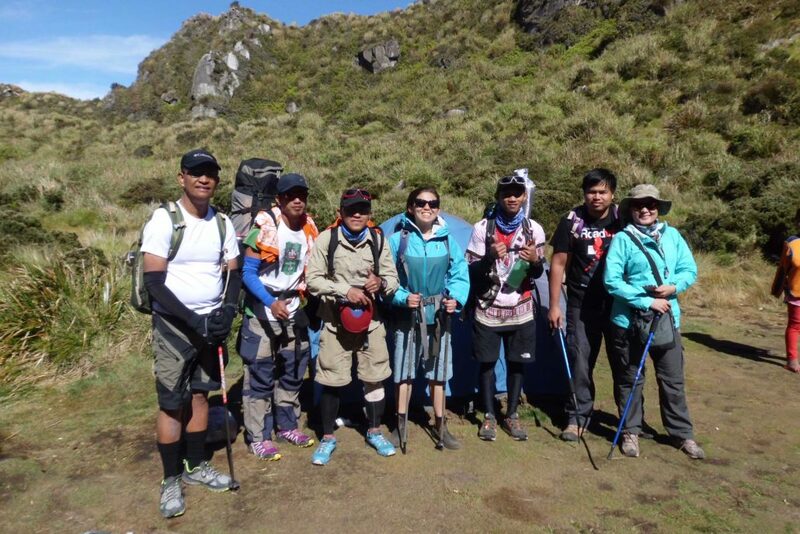 They will be with you in your ups and downs in trekking Mt. Apo. Since they are learned about Mt. Apo to the point of mastery, they can guide you as to which trail to take, where to stop for the night, and other things about Mt. Apo. They won’t promise you that it’s going to be all easy. What they would promise is that every sweat and tear will be worth it once you see how beautiful the view on top of Mt. Apo. On the contrary, freelancers and fly by night tourist guides may not be able to meet your expectations and give you that kind of experience. 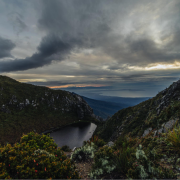 When it comes to freelance and fly by night tour guides, you can’t really be certain if they have the required papers or have already settled the fees essential for your climb. In that case, these things pose major problems for you. However, when you choose to book with accredited companies, you are definitely assured that your climb is legal. They really make sure that they have secured the necessary documents before you head out and start your climb. Also, the climb permits are already taken care of and the entrance and exit fees are already paid once you enter into contracts with them. Aside from that, they also follow protocols and the rules mandated by the Tourism department. That’s how law-abiding these companies are. That company is Discover Mt. Apo. Let me give you some tidbits about Discover Mt. Apo. It started in 2013, but became fully operational in 2014. Since it began, it has already served numerous satisfied clients worldwide. 70% of the clientele are Asians and Europeans, while the remaining 30% are locals. 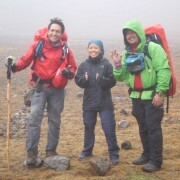 Whether you are a newbie, a seasoned mountaineer, a foreigner or a local, Discover Mt. 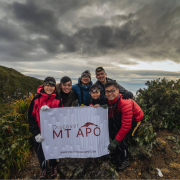 Apo is 100% ready to support you all the way for your quest to Mt. Apo. Interested? Get to know more about Discover Mt. Apo by checking out our website. 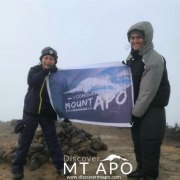 https://discovermtapo.com/wp-content/uploads/2015/04/HPIM0149.jpg 2880 4320 A&D Admin http://discovermtapo.com/wp-content/uploads/2015/12/Discover-Mt-Apo.png A&D Admin2016-01-22 09:34:062018-03-19 04:03:37WHY BOOK YOUR CLIMB WITH A LEGITIMATE COMPANY? 4 HOTTER THAN EVER THINGS TO DO THIS SUMMER WHY CHOOSE DISCOVER MT. APO FOR YOUR CLIMB SOON?